This matchup will likely decide which team advances to the grand final. It’s being expected that Astralis will finish in 1st place in groups and secure their spot in the final. This leaves NaVi and Liquid to battle it out for that 2nd place and a spot in the final in at Miami. This game will be crucial for their chances to make the grand final. They’ve shown they can beat the top teams in the world. 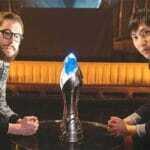 They showcased that at StarSeries Season 7 last week when they took home 1st place. The only worrying issue with this roster is that they can quickly fall apart with internal arguments. They’ve become notorious for arguing amongst one another. While at times the smaller arguments seem to help them play better, caution must be taken to not cross the line and cause the team to crash. Liquid have already proven that they can defeat Astralis when it matters. They did so at the opening event in the year. 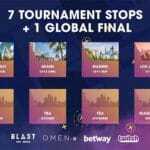 However, since then they’ve been upset in the quarter-finals of Katowice by ENCE and fell short 2-1 against Astralis at the Blast Pro Series Sao Paulo grand final. They’ve made their claim for being in the top 3 in the world right now with these performances. This matchup could very well determine their success at this event though. It’s the third set of matches out of the five. 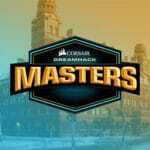 They’ll go on to face Astralis in their Round 4 match. 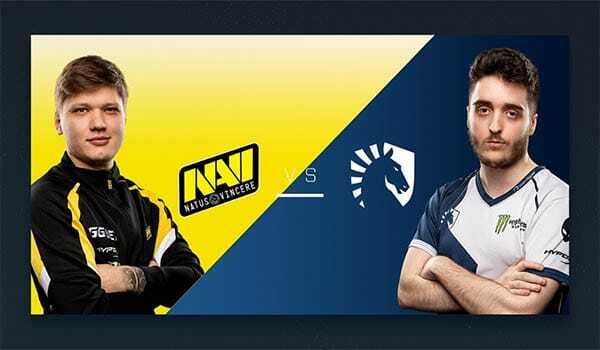 So picking up the win against NaVi could boost their confidence going into that match. Whereas, a loss could crush them and wipe out their chances of making it to another final. Personally, I can see NaVi coming out strong in this game and potentially take the win. They have odds of 2.61 to win the series. This is based on the momentum they will have coming off the event win. 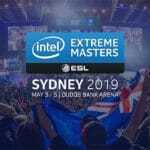 However, they do play Astralis the round before, and depending on that result could magnify the significance of this match. I think going with a round handicap would be the best betting option. You can get odds of 1.62 on a +4.5 round handicap in favour of NaVi. Meaning they only need to pick up 12 rounds in the match to win the bet.